Online learning solutions, or ‘eLearning’, is becoming an increasingly popular way for employers to provide training for their staff. Easy access to off-the-shelf online materials, as well as automated completion tracking mean that online learning has become the format of choice for many employers, particularly those with a large number of employees. ELearning also has the benefit of allowing the employee to take control of their own learning and learn at a pace and time that suits them. Needing to attend a specific training session is a thing of the past when employees are able to simply log in and out of their own learning portal and access materials from mobile devices. However, this new, individualised style of learning sometimes means that employees can easily learn and explore new subjects, but then happily go back to work and continue with their usual practices and ‘old habits’. They might have found the content of the eLearning interesting and insightful, but how do we make sure that the online learning is actually applied to the workplace in the real world and benefits the business in the future? Learning and development for employees must provide a return on investment for a business, and eLearning is no different. Here we explore four ways that businesses can make sure that online learning is successfully implemented. It is important to remember why the eLearning was required in the first place. Make sure that employees know before completing the eLearning why they are being asked to complete it and how the knowledge that they gain will be used within the business in the future. Even if the eLearning is simply for compliance purposes, be clear with employees about why it is required and how they will use it. 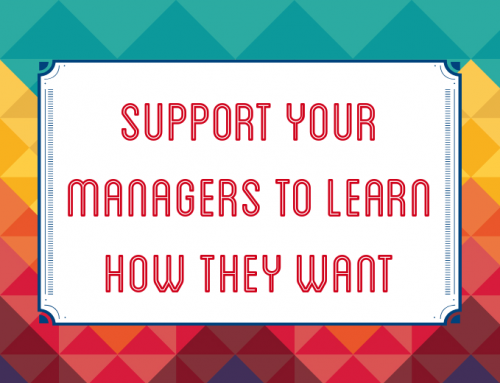 If a small group of employees completed the learning it is helpful for them to share their experiences, even if this via email or an online discussion group, but ideally in a face to face meeting. A group discussion means that the learning can be recapped, explored and an action plan or proposal created for how it will be used. During the discussion, employees should talk about how they can implement the learning in the workplace and what processes they can change as a result. The group should discuss how they can share their knowledge with other employees and management to help the changes become an integral part of business improvement. 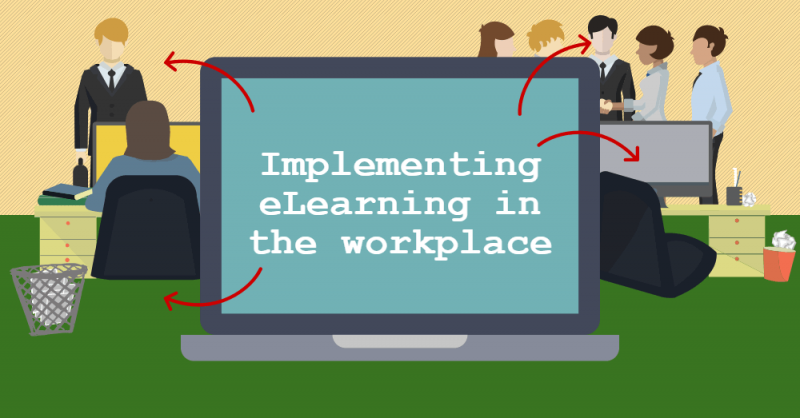 If a larger group of employees have completed the eLearning, a central person could collect ideas from the group about how it can be implemented and assign actions to the group. A smaller working group could be formed to take the actions forward. There is no greater motivation for change than reporting to those who can sign off the changes. 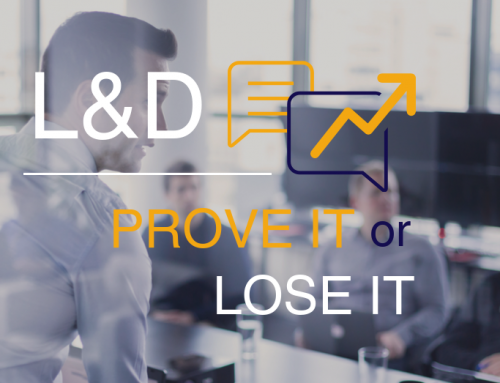 Employees who have completed some eLearning should report back to senior management to show how they have implemented what they have learnt. 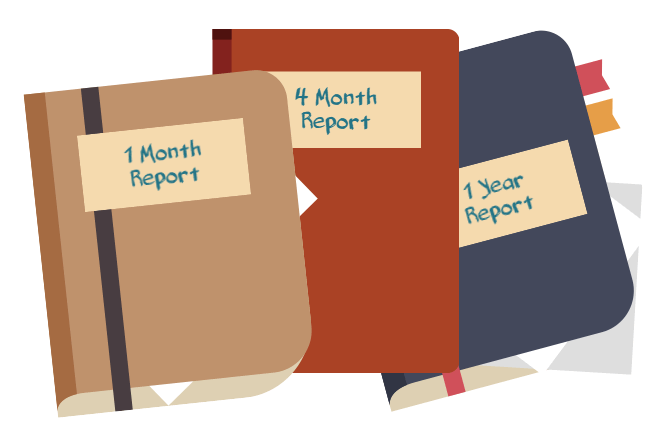 This report could be completed at intervals to show progress such as one month, four months and one year after completion. After learning has been completed it can be useful to have expertise to help to implement the learning into the workplace. At 100% Effective our expert consultants can help to support management and employees make the most of our eLearning modules and implement lasting Business Improvement strategies with management and employees. Online learning is an excellent tool for driving improvements in your business via your employees. However, the learning will be wasted if actions aren’t taken after the eLearning has been completed. Learning is easily enjoyed and then forgotten in a busy workplace, but moving forward doesn’t have to be time consuming when small changes are made as a result of the learning. Creating action plans and implementing change can make employees feel autonomous and empowered and ensure that the businesses investment in learning and development is worthwhile. If you’d like help effectively implementing your own eLearning, or if you’d like to find out more about what we offer, get in touch on 0800 066 3749 or email contact@100pceffective.com.